Celestite increases self-expression, artistic creativity and healing. 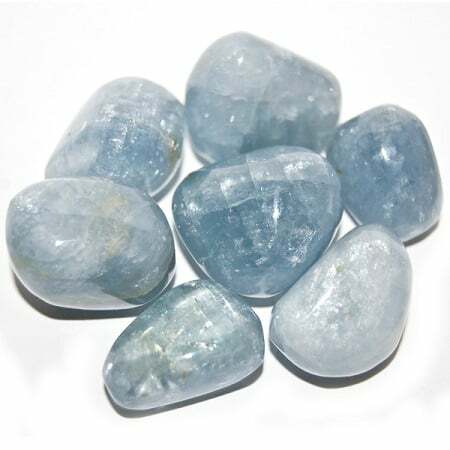 This stone helps the Throat Chakra by allowing for honesty, openness and listening. The celestial blue color helps reduce stress, worry and anxiety. Celestite is an Aura cleanser. It assists in bringing our higher vibrations in order. This is a very spiritual stone, seemingly connected to the divine. It’s peaceful nature emulates it’s relationship to the angelic world. 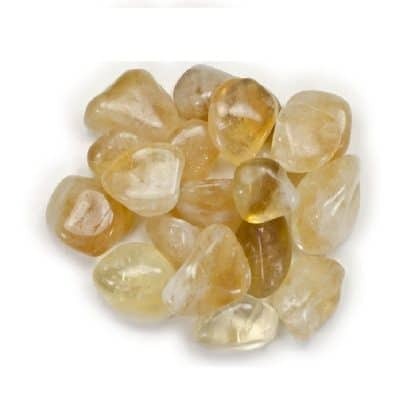 Use this stone for spiritual development, finding purity of heart and clairvoyant communication. 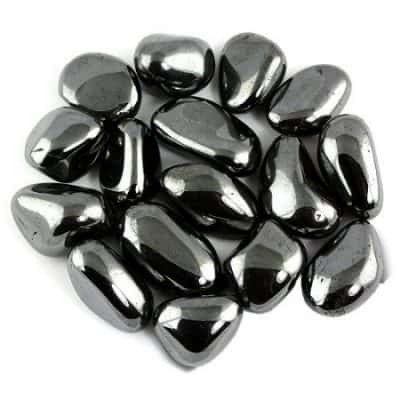 It is a stone associated with dream recall and astral journeys. This stone can be used at the Third Eye to help with these situations. Clusters of celestite can be used for scrying purposes. Place in any room to enhance and increase the vibrational energy. Always work with this stone with the crystalline points facing the heavens. Listing is for one (1) stone. Medium stone measuring 3/4″ to 1″. Each stone is different and unique. 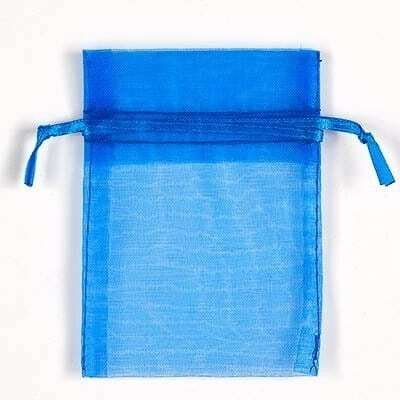 We include a color coordinated pouch, cleansing/caring instructions, methods for use and metaphysical properties. Andrew will choose the right one for you!